Eva Yaa Asantewaa (2017 Bessie Award winner for Outstanding Service to the Field of Dance) is a writer, curator and community educator. 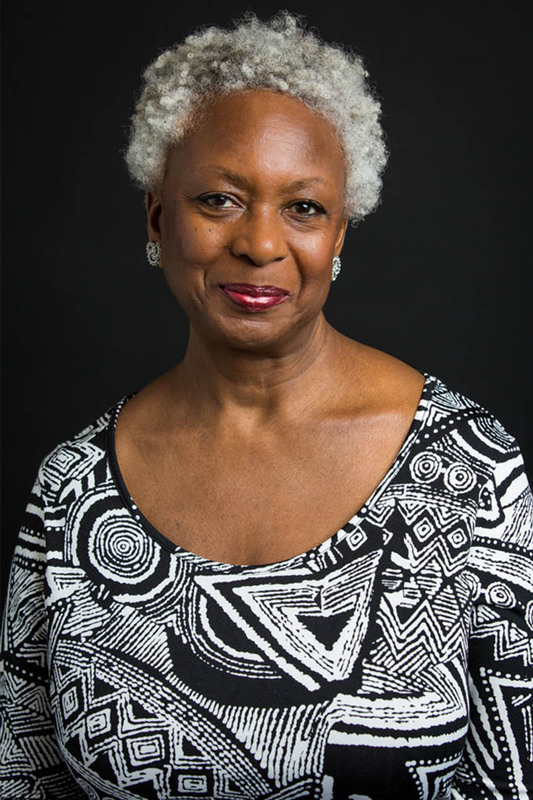 Since 1976, she has contributed journalism on dance to Dance Magazine, The Village Voice, SoHo Weekly News, Gay City News, Time Out New York, The Dance Enthusiast and other publications and podcasts. She has blogged on the arts, with dance as a specialty, for InfiniteBody, which she launched in 2007. As a member of the curatorial team for Danspace Project’s Platform 2016: Lost and Found, Ms. Yaa Asantewaa created the skeleton architecture, or the future of our worlds, an evening of group improvisation featuring 21 Black women and gender-nonconforming performers. Her cast was awarded a 2017 Bessie for Outstanding Performer. Her most recent curatorial project was Q(here)magiQue, an evening of improvisation for La MaMa’s Squirts, an annual festival of queer performance. She has partnered with organizations such as Gibney, Abrons Arts Center, Dance/NYC, BAX and Dancing While Black to curate and facilitate Long Table conversations on topics of concern in the dance/performance community. Ms. Yaa Asantewaa was a member of the inaugural faculty of Montclair State University’s MFA in Dance Program and served on the faculty for New England Foundation for the Arts’ Regional Dance Development Initiative Dance Lab 2016 for emerging Chicago-area dance artists. She also served on the faculty for the Maggie Allesee National Center for Choreography’s inaugural Forward Dialogues Dance Lab for Emerging Choreographers in spring 2017. Ms. Yaa Asantewaa was a member of the New York Dance and Performance (Bessie) Awards committee and has been a consultant or panelist for numerous arts funding or awards organizations including the New York State Council on the Arts and the National Endowment for the Arts. Her background also includes arts and LGBTQ activism through alternative media and educational service to over sixty health and social service, spiritual, feminist, people of color, and LGBTQ organizations in the New York metropolitan area. She is a proud native New Yorker of Black Caribbean immigrant heritage.